Pineapple is my favorite summer fruit! I am sure you like pineapple too. Its sweet and tangy combination is unbeatable. Good news is this tasty fruit has a lot of health benefits to offer too. Here are pineapple health benefits and its nutritional facts. 1. Aids digestion – Pineapples contain bromelain which not only helps in better digestion, but also helps in reducing gas, nausea and bloating. It helps in overcoming the symptoms of irritable bowel syndrome. Pineapple regularizes bowel movement and helps in overcoming constipation. Pineapple juice has been found to be beneficial in de-worming intestines. Generally it is advised to have fruits as mid-meal on an empty stomach and not immediately after the meal. But to avail pineapple health benefits of digestion, a non-diabetic person should have a slice of pineapple after meal. 2. Anti inflammatory properties, beneficial for arthritic patients :- The Bromelain compound in pineapple has anti-inflammatory properties. Countries like Germany make specific use of this pineapple health benefit and use bromelain to reduce swelling and inflammation after an injury occurs. Bromelain is medically approved as a mild pain reliever. Those who suffer from arthritic pain will notice a difference in pain by regularly consuming half a cup of fresh pineapple juice. 3. Increases immunity: – The excellent Vitamin C content adds to pineapple health benefits. Vitamin C being an excellent antioxidant, it takes care of all the metabolic wastes. It helps in reducing damage caused to the body due to stress. It also takes care of the flu and infection causing viruses and bacteria. Thus providing an overall protective function and increasing immunity. Like orange juices, pineapple is highly beneficial during cough and cold episodes, it loosens mucus, and reduces cough. 4. Helps in bone problem :- Pineapple health benefits do not end here. Its excellent manganese content helps in building bones and connective tissues. Pineapple is beneficial to one and all. Those in the growing age as well as those in old age can all benefit from eating pineapple. 5. Prevents muscular degeneration :- Every person undergoes muscular degeneration as the age advances and muscular degeneration many a times lead to loss of vision. The beta-carotene presents in pineapple helps in slowing this degeneration process. 6. 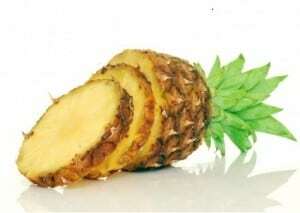 Reduces the formation of blood clots :- The bromelain in pineapple helps in preventing the formation of blood clots. It thus helps in prevention of obstructive heart diseases. 7. Strengthens gums :- Pineapple helps in oral health as well. It helps in strengthening the gums and keeps it healthy. 8. Helpful in sinusitis and bronchitis :- The bromelain content of pineapple adds to health benefits pineapple offers. It helps in treating infections of the upper respiratory tract. It also helps by breaking up the mucus. 9. Excellent source of vitamin C :– Pineapple is one of the finest sources of Vitamin C. Vitamin C is the primary antioxidant in the body and helps in getting rid of the free radicals. Free radicals are the root cause of various diseases like atherosclerosis, diabetic heart diseases, colon cancer, disabilities in both types of arthritis and asthma attacks. Pineapple health benefits include protection against all the above mentioned ailments all attributed to its Vitamin C content. 10. 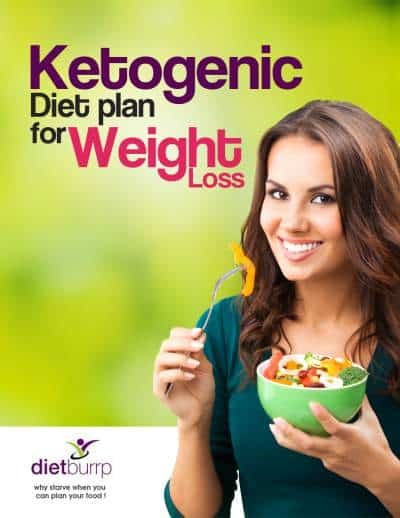 Helps in losing water weight :-Pineapple is a natural diuretic and helps great deal in losing water weight. I am sure I am not the first person who is asking you to include this beneficial fruit in your diet. Pineapple can be used in various ways . 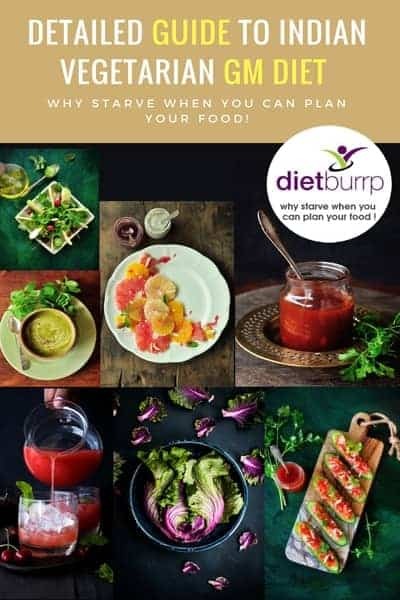 You can munch upon the fruit as it is, you can use it in your salads, with your pasta, as a fruit juice, add it to your vegetable gravies after you are done cooking. So why wait, grab your piece of this tangy fruit now and avail the wonderful pineapple health benefits. Hi Payal …I used to make pineapple rasam(just like tomato rasam minus tamarind) very often….try it .. And pineapple raita. Just fresh curd+pineapple cubes+salt+half tea spoon of jeera powder….mild tadka and garnish with coriander and slit green chillies…. Trust me they were delicacies…. Now a days I hardly ever buy it…..